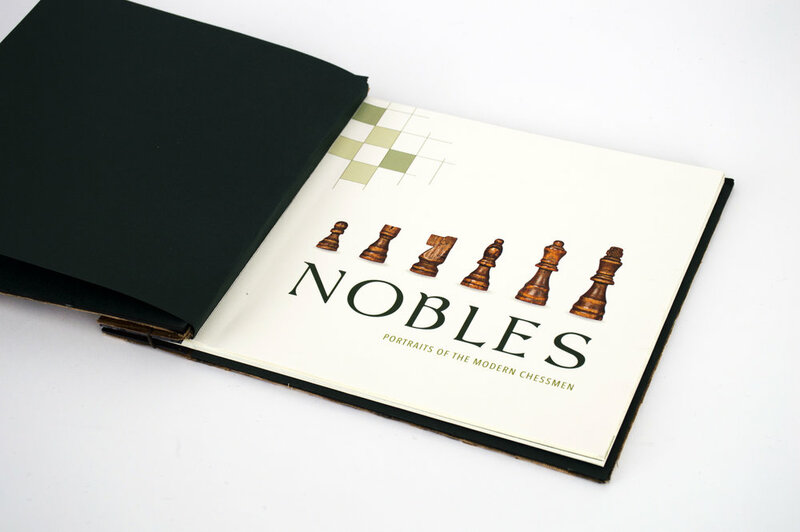 Whether you are a chess master or an admirer from afar, Nobles: Portraits of the Modern Chessmen presents information about the history and purpose of each chess piece wrapped inside of a Japanese stab stitched book on wooden paper. 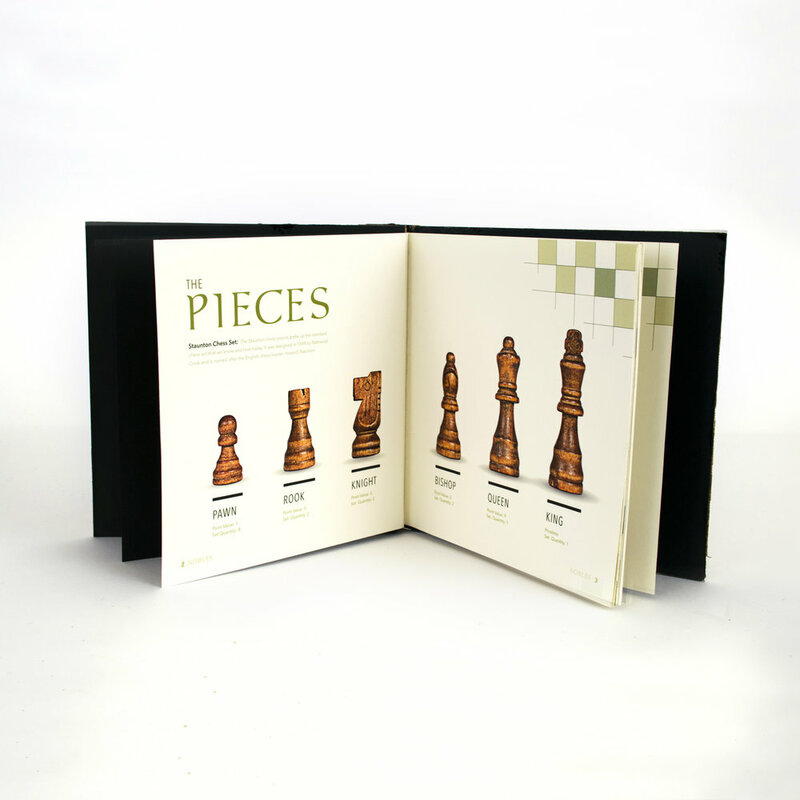 All illustrations and photos were created for this project. To view a PDF of the entire publication, click here. Programs: InDesign, Illustrator, Photoshop • Sources: Personal photography & illustrations; Clampitt Paper Co.